The tracks were recorded at Fun City in NYC in 1991 with the help of Jimmy Chambers of Mercury Rev, and Hamish Kilgore of The Clean. A couple of the tracks previously appeared on Terry's No.6 records. So for $7 (or more!) you can get a tasty slice of Luna's history and help out Terry with his debilitating medical bills. 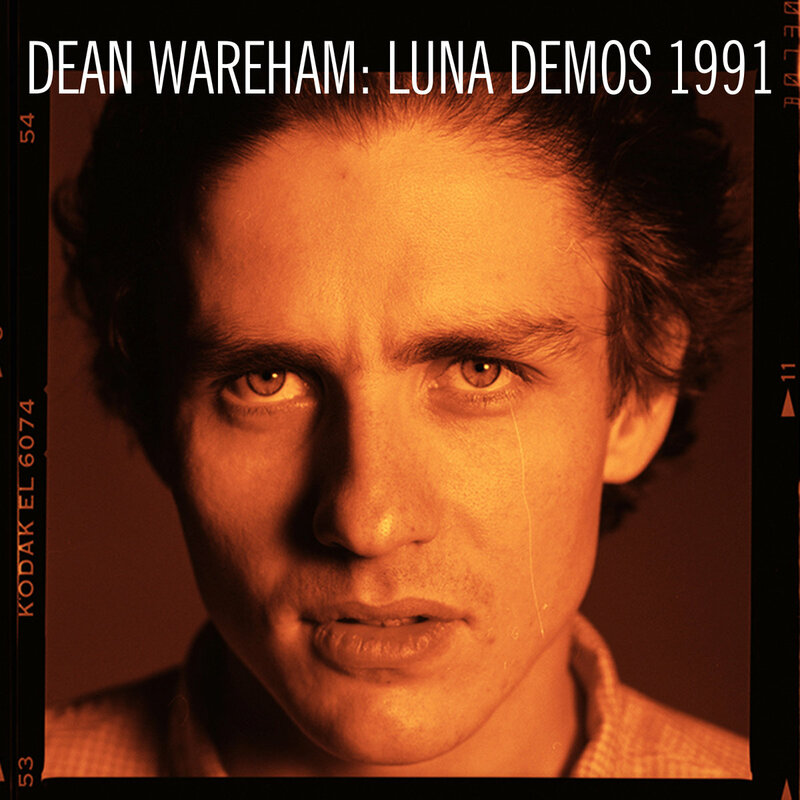 Buy Dean Wareham: Luna Demos 1991 on bandcamp. Help Terry w/ Life-Sustaining Meds!